Decent plot… Good action… Fast paced… IMAX makes it GREAT. Grade. 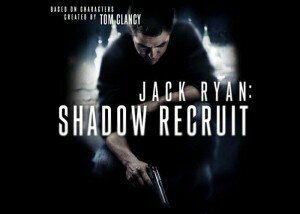 A.
Nicely put together story by the late Tom Clancy… Good action… This is pretty much “24” the movie, only thing missing was Jack Bauer… Grade. A.